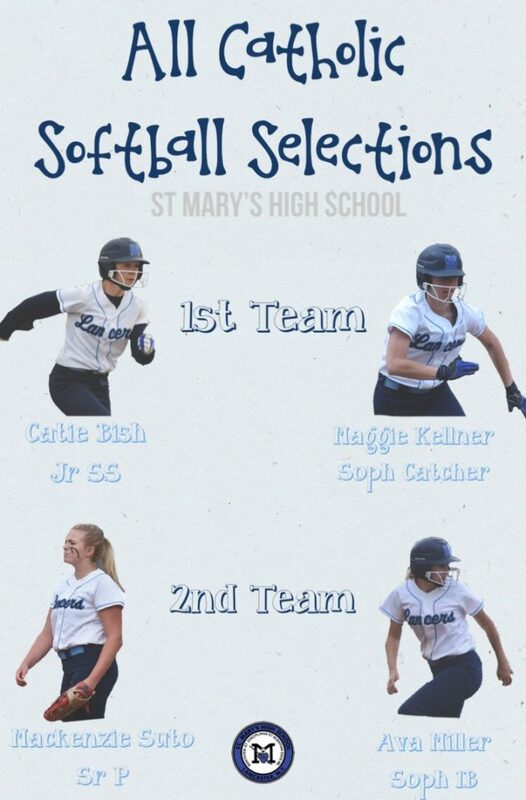 Congratulations to Caitlin Bish '19 and Maggie Kellner '20 on being named First Team All-Catholic and to Mackenzie Suto '18 and Ava Miller '20 on being named to the Second Team. 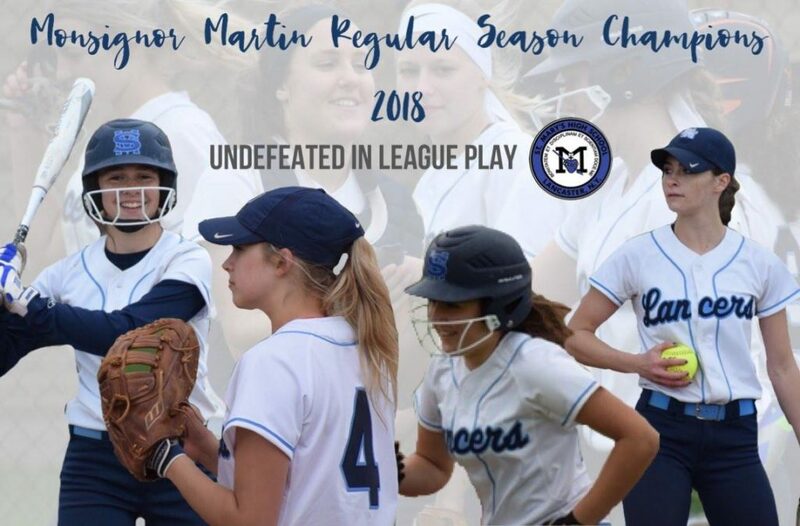 After an undefeated regular season in the Monsignor Martin, St. Mary's softball couldn't quite end the season with a championship, falling to Nardin 1-0 in 10 innings. Despite the loss, St. Mary's had another amazing season and look to be back at the top of the league next year, with the majority of the roster returning for the season.